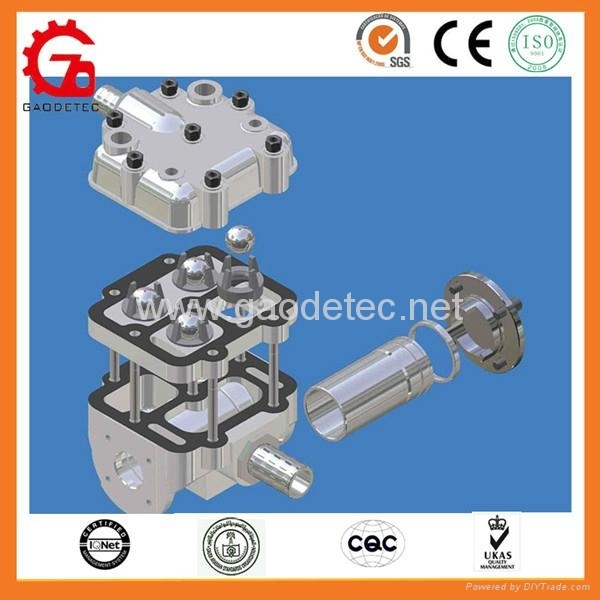 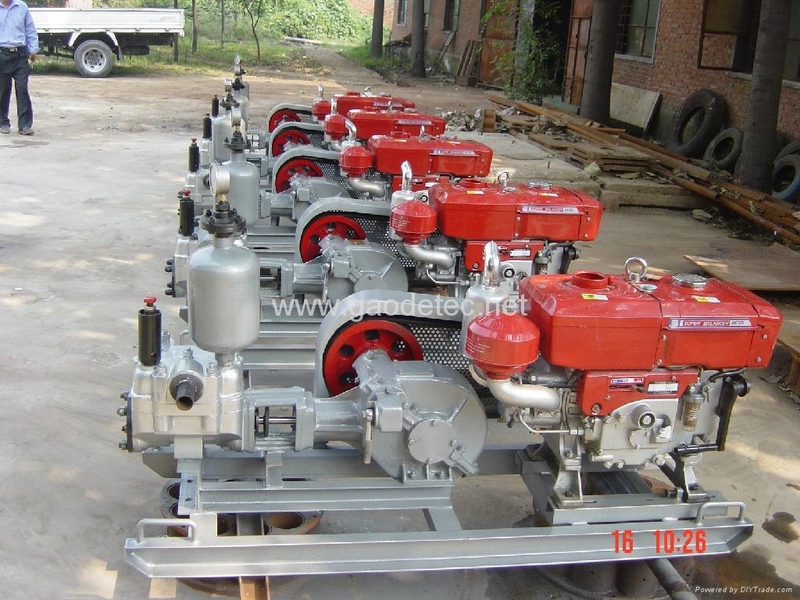 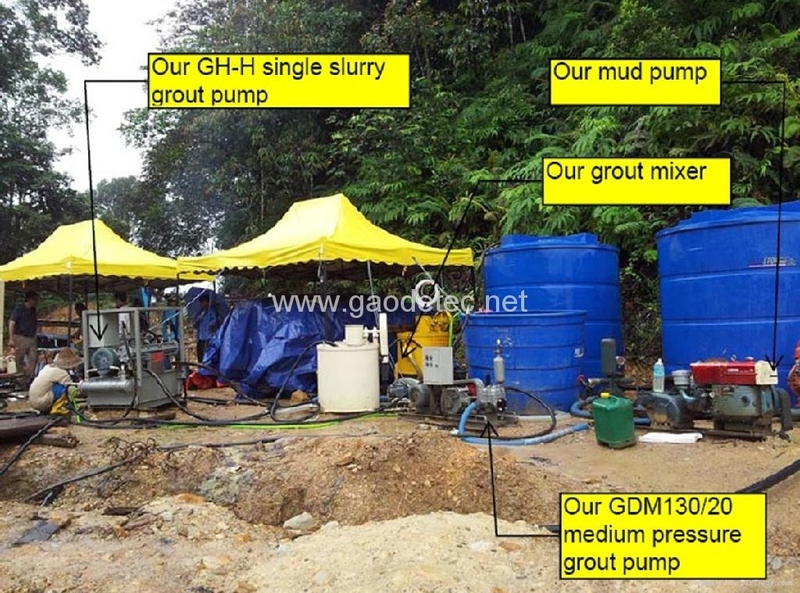 GDM130/20 Grouting Pump is a single piston double-acting grouting pump with gear reducer, which is a universal medium-pressure grouting pump. 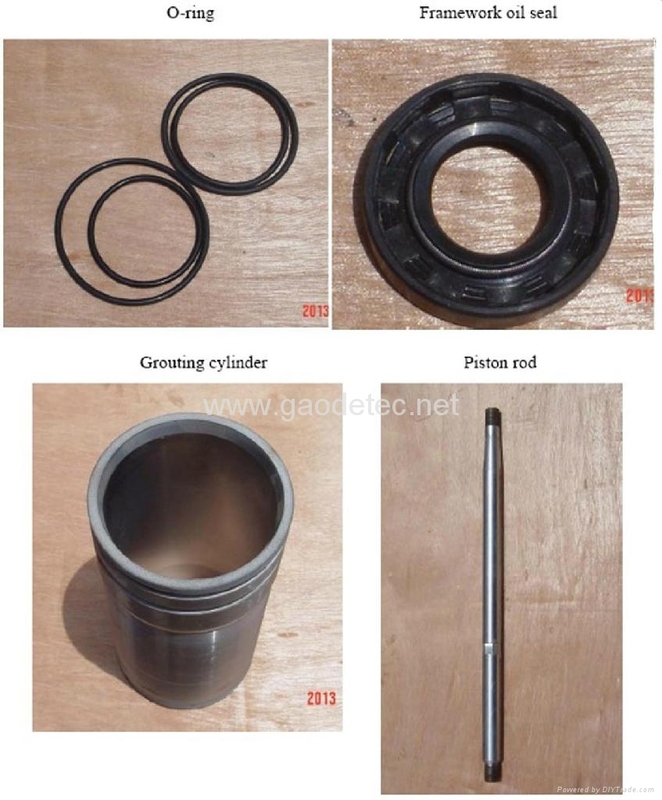 It is used for grouting in soil nails, earth anchors, cable and rock bolts, void fillings, dam foundations, foundation stabilization, tunnel lining, slope line grouting. 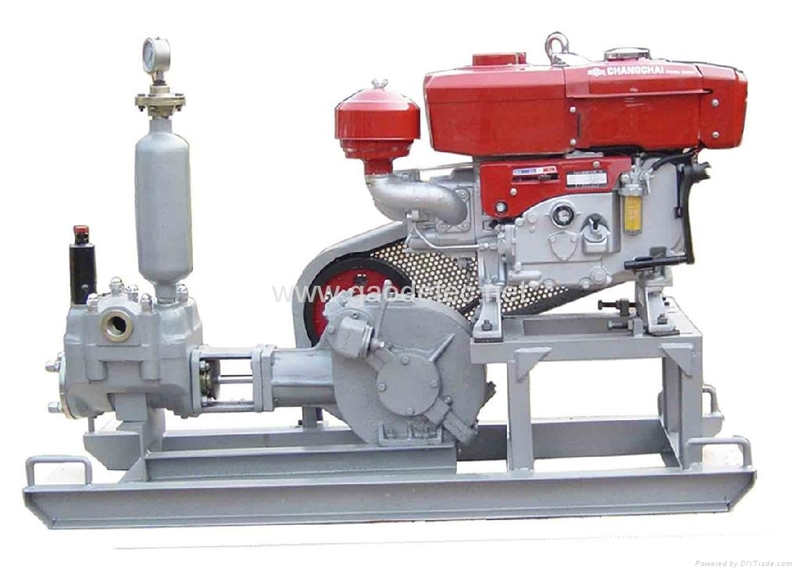 The grouting pump is ideal for grouting-process in underground and civil applications.